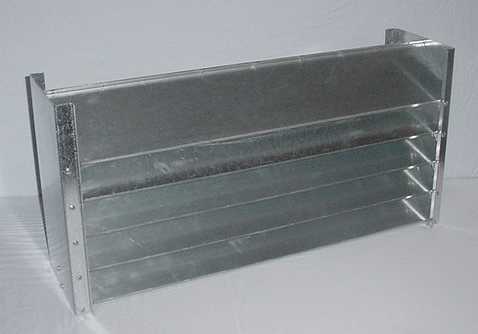 Universal Air Products offers a generic replacement Water Eliminator for the AAF ® N RotoClone ® Hydro-static Precipitator. Are you having problems removing and cleaning your Water Eliminators? We can help you with this problem. We offer a half height version pictured above right which eliminates the need for two people to perform required maintenance. 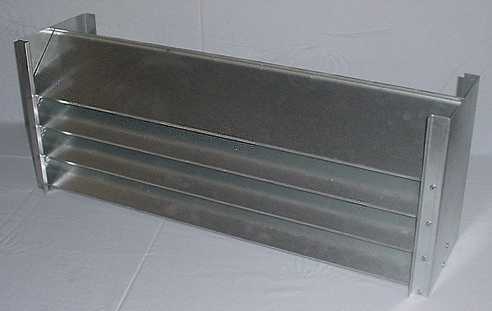 This 12x30 Water Eliminator is specially designed to replace the 24x30. It reduces the weight in half to make removal, cleaning and replacement easier. 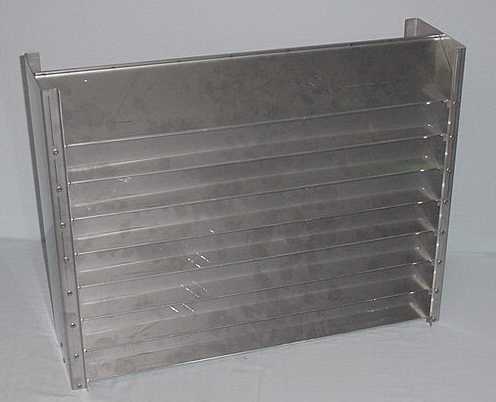 2 of the 12x30 units are required to replace each 24x30 unit in either Galvanized or Stainless Steel depending on application. Call today for more details.